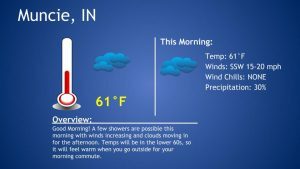 This morning is the true definition of weather in Indiana in February with temperatures in the low 60’s. The winds will be strong outside out of the South-Southwest around 15-20 mph. 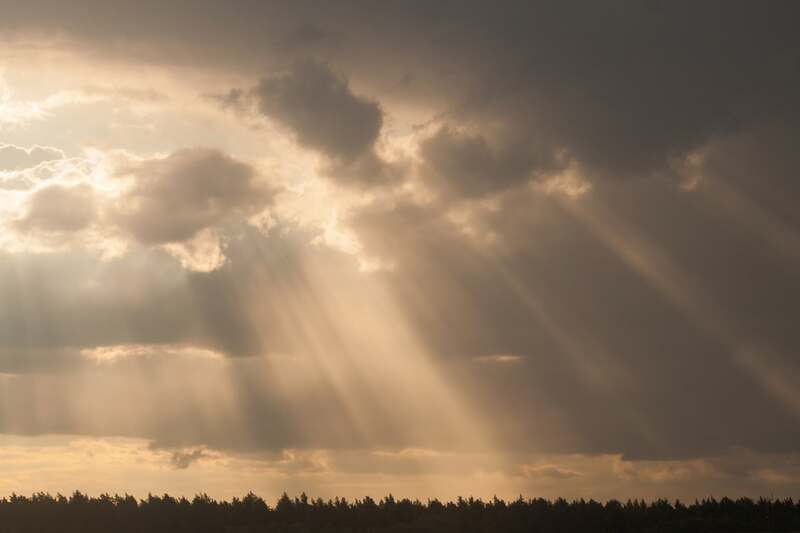 Enjoy the sun and warm temperatures while you can before rain can ruin your day.